ParCOB Tri is a high-power DMX LED Par powered by 1 x tri-90W COB LED. 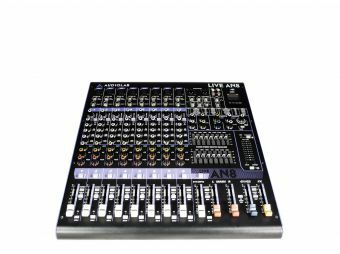 The unit sports COB technology, that enables smooth color mixing and provides tremendous output. ParCOB Tri is ideal for floor applications, thanks to its double bracket. 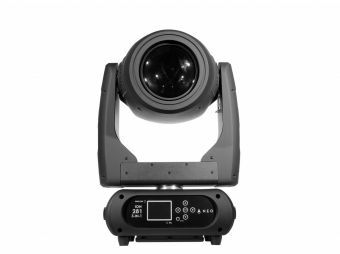 Provided with a 60º beam angle and 0-100% electronic dimming, is an excellent tool for creating stunning ambiances and gives you great flexibility with its 6 operational Modes (Built-in programs, Auto run, Master/Slave, Sound Active, DMX & Static colors). Dimensions: 249x228x349 mm. / 9.8x8.9x13.7 in. Weight: 2.2 Kg. / 4.8 Lbs.